I read many other novels and plays at school and still love them; R&J, 'The Crucible', even one about a man and a mouse that I would love to read again because it was a bit challenging for a year 7 brain but my English teacher was a brilliant man and thought we might like the challenge- I can't remember the title though. 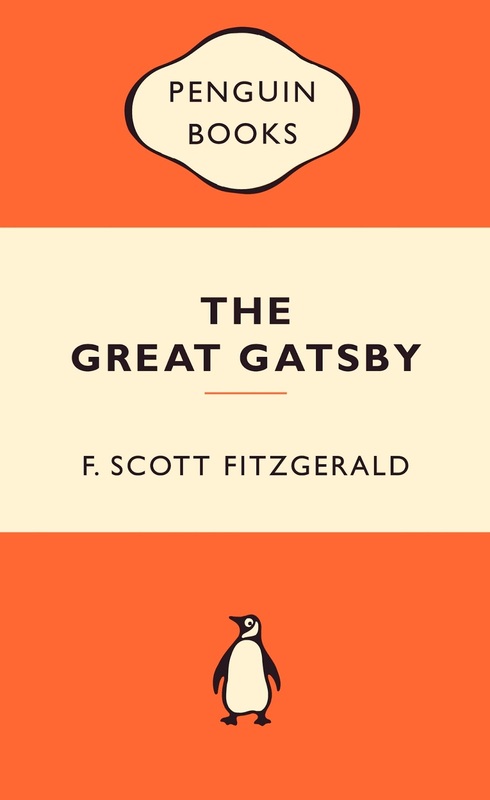 Gatsby was the book I wanted to forget. 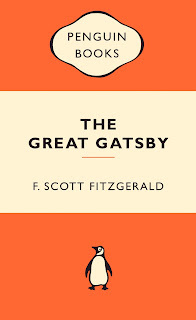 I remember getting through the book OK, I think I even liked it and I didn't hate the discussion of themes etc. However the assessment was to write an imaginative letter from one character in the book to another incorporating the themes etc etc (I don't remember the exact wording). I wrote a letter from Daisy to Nick, I was a big nerd so I can pretty much guarantee I got all the technical stuff in there (I remember having a checklist). When I got my mark it was a B+ which already stung because I was a straight A in English until then but the kill shot was the comment "Not very creative, I found it boring". I doubt a teacher would be allowed to write that now. And with reason. My take home message (as a slightly obsessive-compulsive, over-achieving teenager with an eating disorder) was that my writing was boring. So I didn't write again. I lie, I had to write a short creative story for the QCS (end of year 12 core skills exam)- the thought of which stressed me to tears because I knew I was boring. I think I did the rest of the paper first, all the maths and science and short answer English stuff and then just ran out of time on the story. I wrote a lot at uni too but they were assignments on drugs and so were supposed to be boring. Ever since I have pretty much assumed that nothing I write down is really worth reading so I didn't bother writing anymore. No really, other than emails and status updates on Facebook I have not actually sat down and written something voluntarily until I started this blog. So I don't know if the movie is true to the book or not because I have blocked the book out of my memory entirely. What I loved was how the aesthetic beauty of the film seemed to heighten the pathos and ugliness of the characters. The performances, without knowing the author's original characters, were stunning and truthful and the actors had such fun in the piece. That is what I want to see at the movies. If you haven't seen it, try to forget the book and just enjoy the beauty and the beastliness of the film. Meanwhile, I'm going to give the book another go.